The formal component includes modules at MTN’s 3 Regional Learning Centres, located in Southern, Northern and Western Africa. 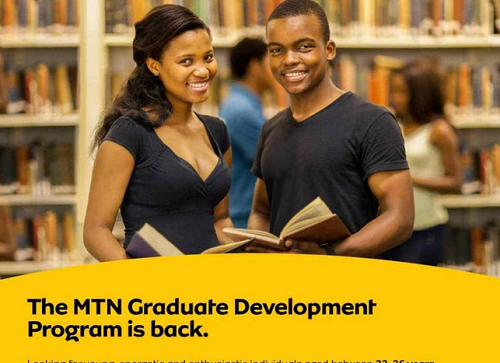 The formal component includes modules at MTN’s 3 Regional Learning Centres, located in South Africa, Dubai, and Ghana. These will include blended learning experiences such as metaphoric immersive experiences, multiple digital and media channels, and connection to social media platforms. Why are you guys complaining na, are you morning 26? Ify how old are you? You need to know age before you agree with her? This is a great development from MTN. Let’s try our luck, just can never say never…. Nice, lemme share with friends who might need it. Prof, good evening, this may be off topic but really need this. I want to get an iPhone and an android, which iPhone and android should I go for regardless the price. I was thinking pixel 3 for android but I’d really love your recommendation and opinion. Thanks. Hello bro, Pixel 3 is okay and iPhone X is okay.